True love is when you care about someone else’s needs more than you do your own. Love is not WAM. What About Me? It has taken me a long time to know what real love is. I was more concerned with feeling loved and getting shown love than showing it! John 3:16 God so loved the world that he gave his only Son, so that everyone who believes in him won’t perish but will have eternal life. I was watching Wynonna one day on a show and the power of God came into my apartment and the Love of God. I realized that so many selfish and crazy choices I had made was me looking for love. I am so grateful He has shown me and continues to show me through His grace and those He has placed in my life for me to love. 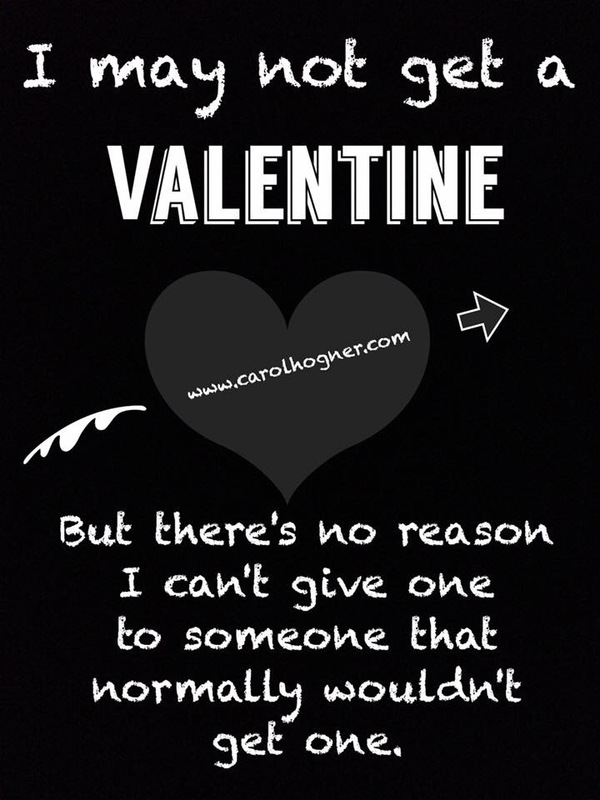 Did you know this “Love Holiday” that we all get so worked up about because we are not receiving flowers or candy or have a “Valentine” was originated in honor of a St Valentine? I did a study on the history of this Holiday. There are many encounters and each one I read was a selfless story of a man who did acts of kidneys and shared Gods love in “secret”. One encounter I read said that he was beheaded for marrying Christian Couples. Back during these ages the Roman Catholic Church and the Christian Church were enemies. 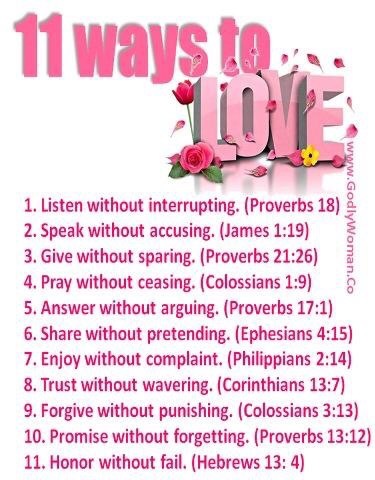 Now that you think about Valentines the “Love” Holiday in this manner and see that it was in honor of a selfless love based on Gods love, mayb we can decide to be a Valentine! So let’s make this Valentines a true Love Holiday and carry it into everyday life. No more WAM! This entry was posted in Blog, Faith, Family, God, inspirational, Uncategorized and tagged God, love, Valentines. Bookmark the permalink.